With heavy hearts and great sorrow we announce the passing of our beloved sister and mother Jana Lynne Tapaquon Bitternose (Wolf Woman) on March 30, 2019. 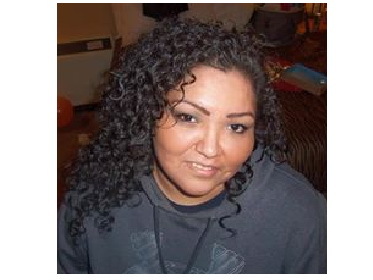 Jana passed away peacefully at Pasqua hospital in Regina comforted by her family and son. Wake will be held in the Indian Metis Christian Fellowship (IMCF) hall, 3131 Dewdney Avenue, Regina SK. on Sunday, April 7, 2019 at 4 pm. Funeral Service will be held Monday, April 8, 2019 at 11 am in the same location. Interment to follow at George Gordon First Nation, SK.